1. 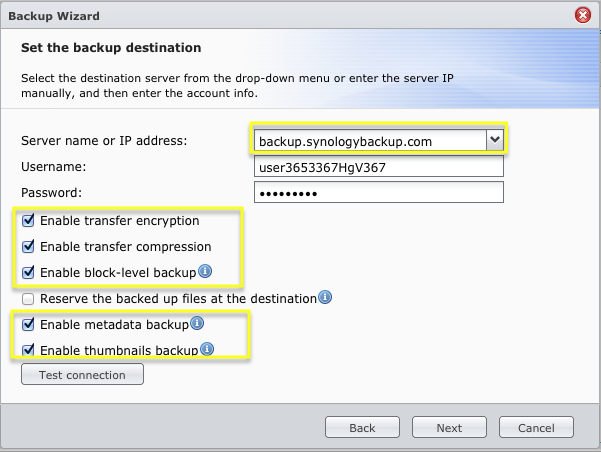 Login on your Synology NAS, go to the admin menu, and choose: Backup and restore. 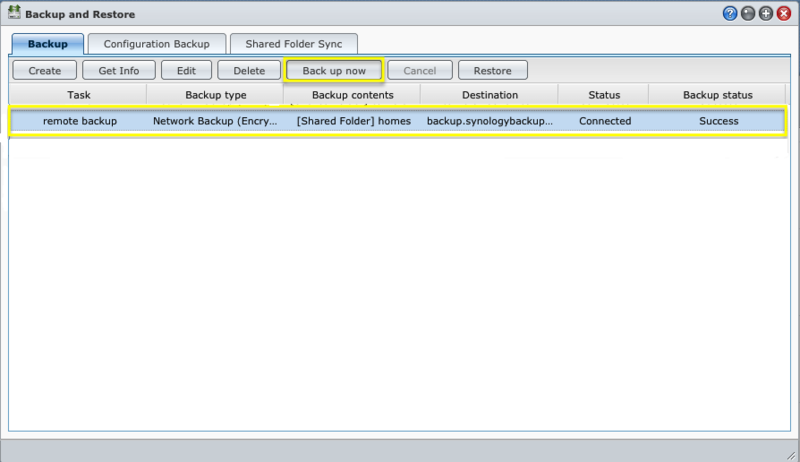 Click on Create to make an new backup task. 2. The Backup Wizard willl start. Choose Next. 3. Choose a name for the task. 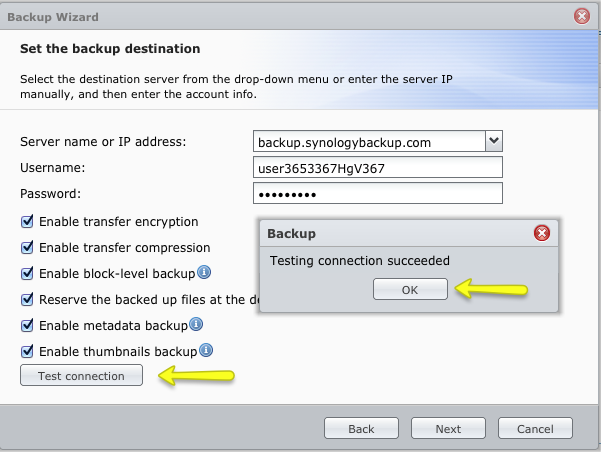 In the example below we use “remote backup”. 5. Fill in the server name, username and password you have received from us. 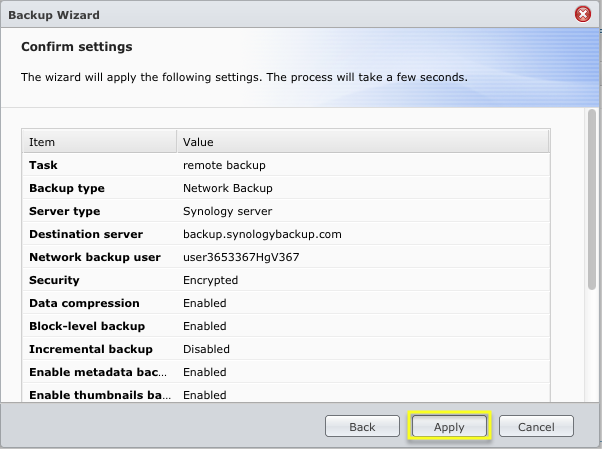 In the example below we use backup.synologybackup.com Tick the boxes as in the picture below. 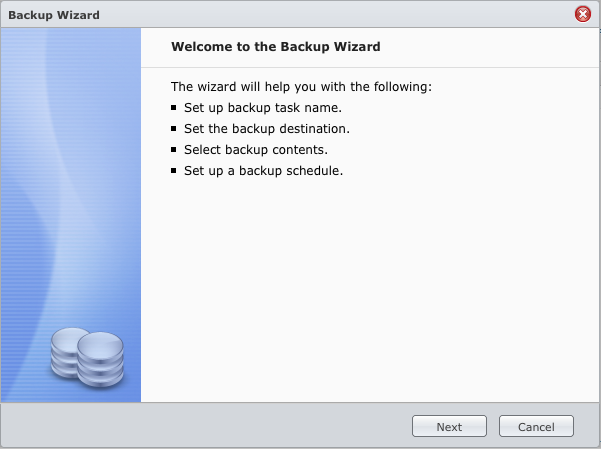 The “Reserve the backup up…” is optional. When done, Click on Test connection. 6 If the test was successful, click OK and Next. If not, check your login settings. 10. 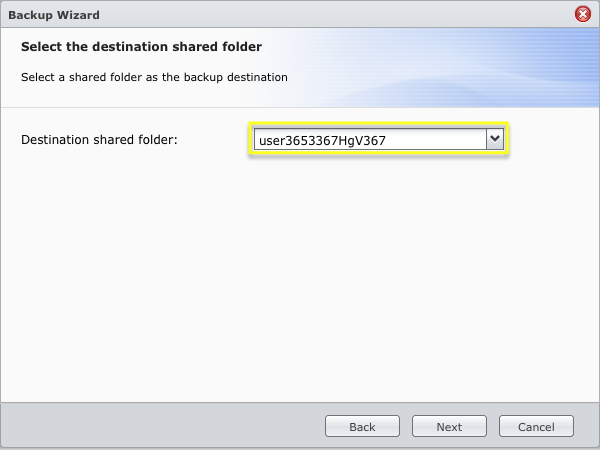 Depending on your environment, a daily, or weekly backup will be sufficient. 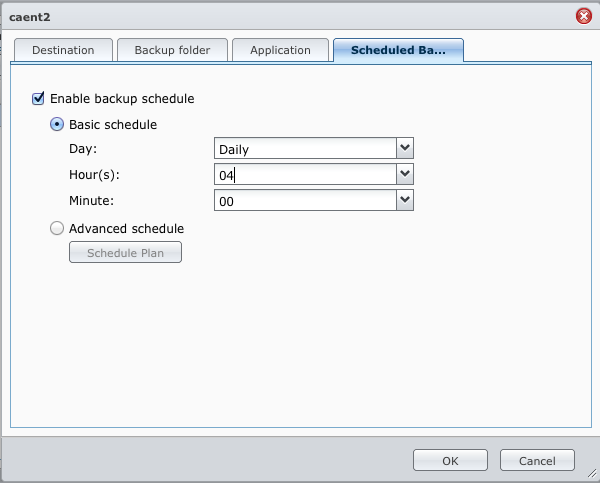 Please choose a time to start the backup task you are not using your NAS, as it may be very busy during backup. 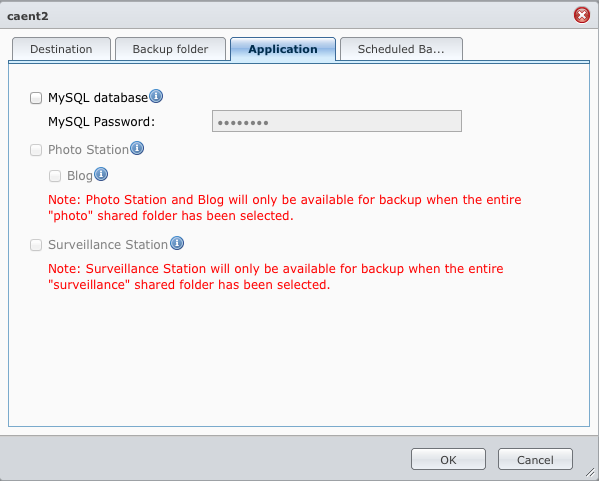 In the example below the NAS will do a daily backup at 4am in the morning. 12. 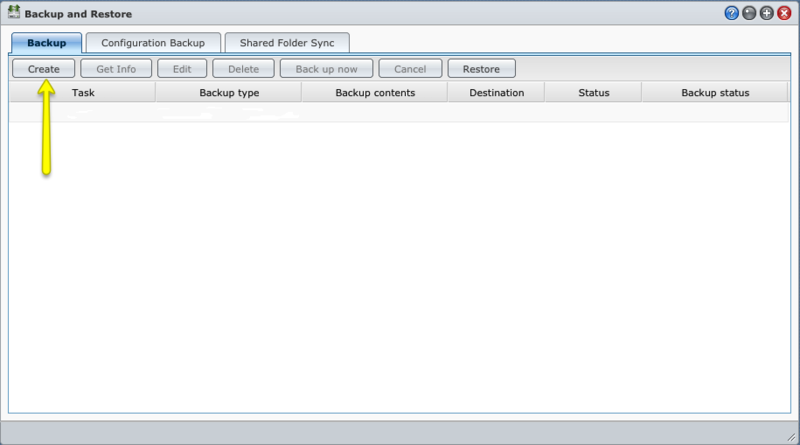 Select the Backup Task you just created, and cclik on Back up now. The Backup task will start. Depending on the amount of data you have selected in step 8 above and the upload speed of your internet connection the job can take a lot of time! Beware of the fact that only the first, full backup will take this long. The next jobs will only do updates (incremental), and will take a fraction of a the full, first backup task. 13. 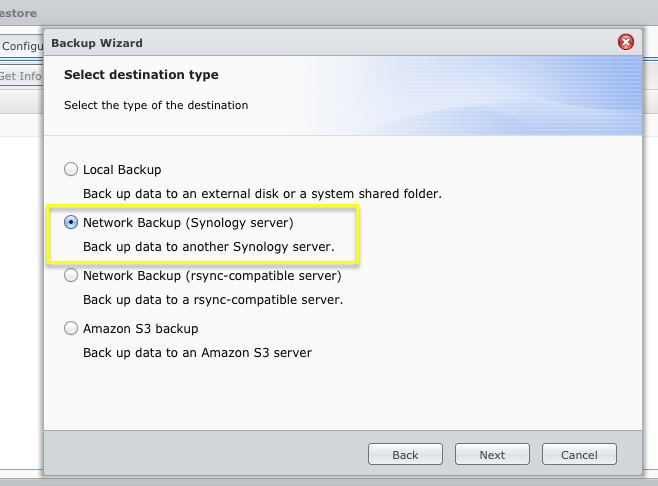 When the backup job is done, you will receive a confirmation status update from your Synology NAS.